How do you choose the best or most appropriate metal detector for your needs? Buying a new metal detector is not always easy, especially if you do this for the first time and are largely unfamiliar with the process and the features to look for. Pricing should be the last thing on your mind as most metal detectors in the same class usually have more or less of the same features. Here is a simple metal detector buyer’s guide that you can use to choose a device which is the most appropriate for your needs. There are several leading brands on the market, each offering highly innovative metal detector designs that you can choose from. Some of the market leaders in the metal detecting niche include Bounty Hunter, Garrett ACE, Treasure Commander, Fisher F4, Minelab X, White’s Coinmaster Pro, and Tesoro Cibola, amongst others. Brand considerations alone, however, are not sufficient and you have to look at other factors and features. The frequency of use is one of the most important factors to consider when purchasing a metal detector. If you use the detector more frequently, then you will need a sturdy and durable product that you can use over the long term. The location of use is also an important consideration. These can vary from beaches to the Gold Country or marshes and water surfaces. You need to choose a “special purposes” metal detector that will be most suited to your area of operation. 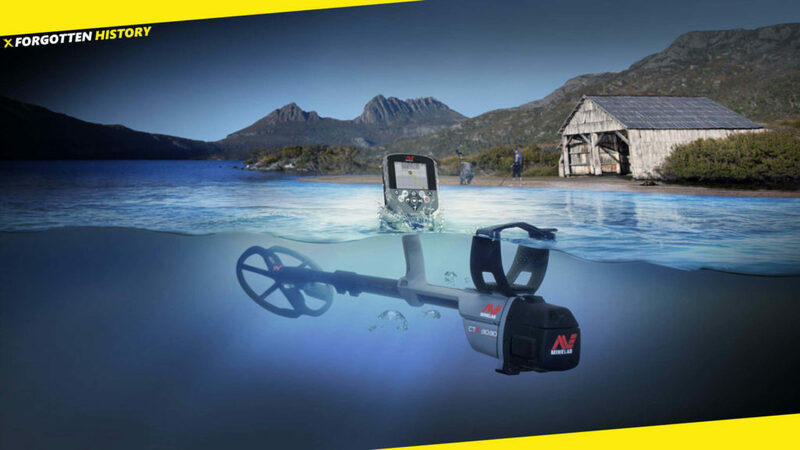 For example, for underwater applications, some of the metal detectors are built with supreme waterproof features. Who Will Use the Metal Detector? There are different metal detectors for different categories of users. For example, some devices are more suited for the professional users while others are the best for beginners. There are also machines which are specifically made for kids. 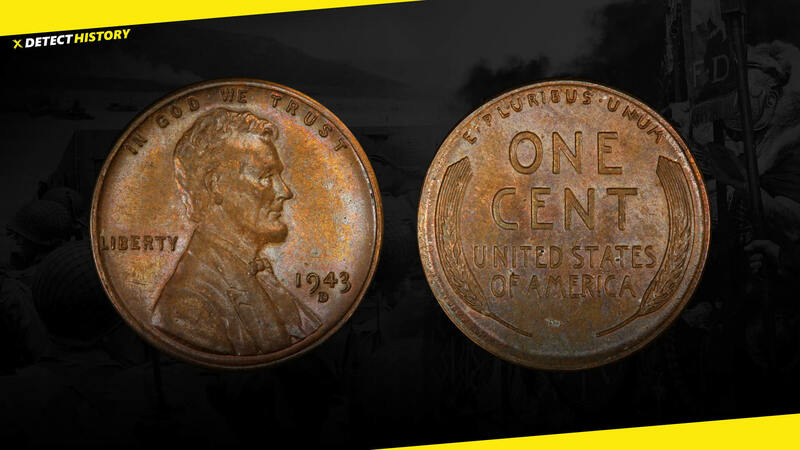 You need to keep this in mind when you are shopping for your metal detector. Metal detectors are built with several features to help you maximize your relic hunting or coin shooting. 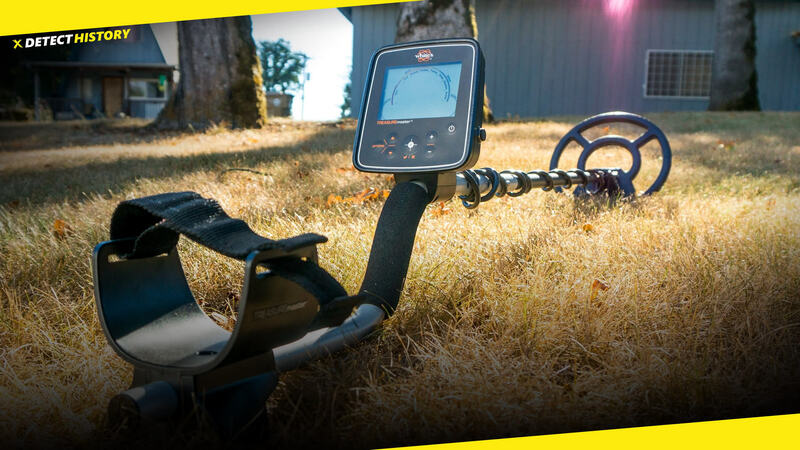 Based on your unique needs, you have to consider a variety of features when buying your metal detector such as the Pinpoint Mode, Target ID segments, the Discrimination settings, the custom notching settings, the type of coils, and the detection depth, amongst others. Each of these products have ratings and reviews left by customers who have already used the product. The ratings measure factors such as the performance and usability of the product, advanced features and the degree of customer support and responsiveness by the company. Good ratings and reviews usually imply the product is great. 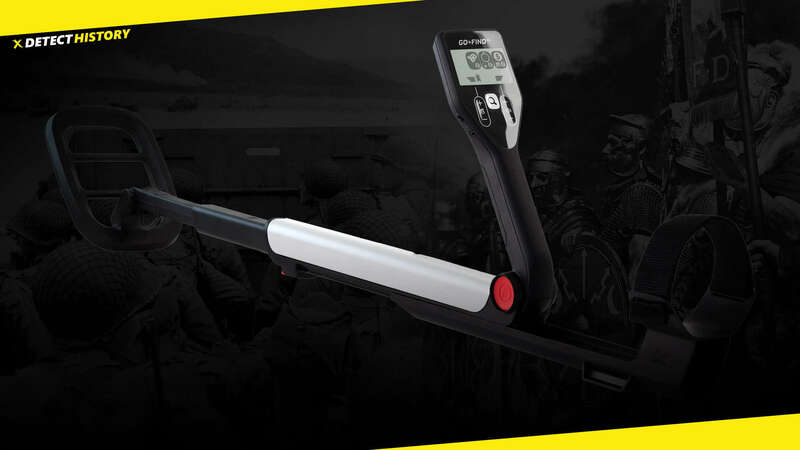 There is another factor – our buying habits which will help you determine what is the best metal detector for your needs. For example, some people always prefer top of the range products while others habitually opt for the second rate or those that are not considered the very best in the market. Such habits will determine the type of the metal detector that you will choose for your needs. Talking about the budget that you have decided on the metal detector, look at factors such as the cost of accessories and the cost of shipping, etc. You can use special offers to cut off the costs of your preferred metal detector. Use price comparison websites to determine the best rates at which you can purchase your preferred detector.